Being near a beautiful beach can make you happier and calmer. It is also a great experience to involve in activities like swimming, surfing and scuba diving. But most of you can’t enjoy such activities anytime you want. But what if you live in a place where you can enjoy both urban life and beach activities. The followings are 10 best beach cities in the world. 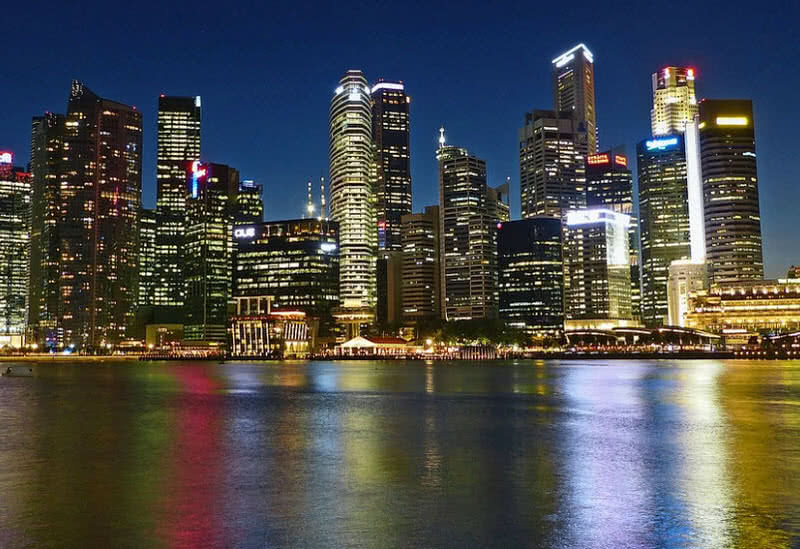 There are many reasons to love the Singapore city – safe streets, delicious food, public transportation, shopping…etc. Apart from all these the city is also famed for its beautiful beaches. There are both man-made and natural beaches in the city. The main beaches in Singapore are located in Eastern Singapore and Sentosa Island. The recreational facilities, access to resorts and restaurants also makes Singapore beaches worth visiting. 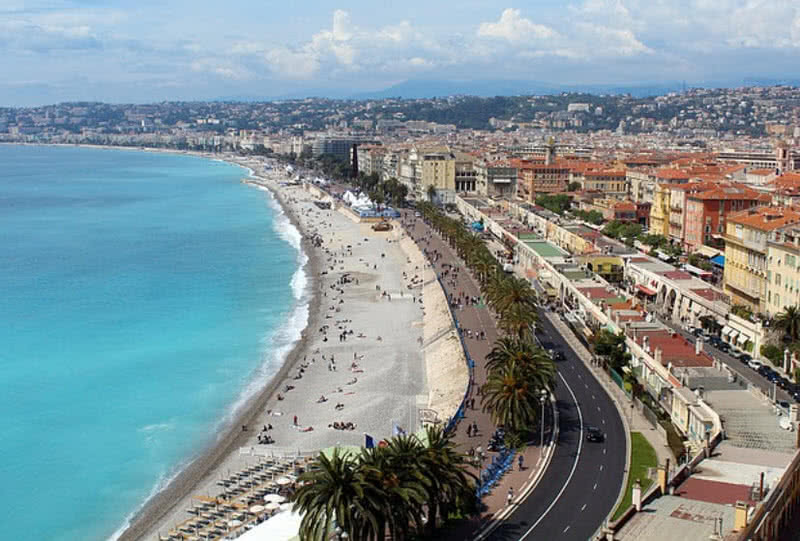 Nice is a large seaside city of France located in the Mediterranean coastline of the country. The city has more than 30 spectacular beaches. There are both private and public beaches in Nice city. The public beaches are open for everyone. You have to pay between 10 and 18 euro for a single day to access private beaches. The Nice city has a diverse selection of beaches – beaches with pebbles, sandy beaches, padded beaches…Etc. The pleasant mild weather in the city throughout the year also make your trip much more comfortable. 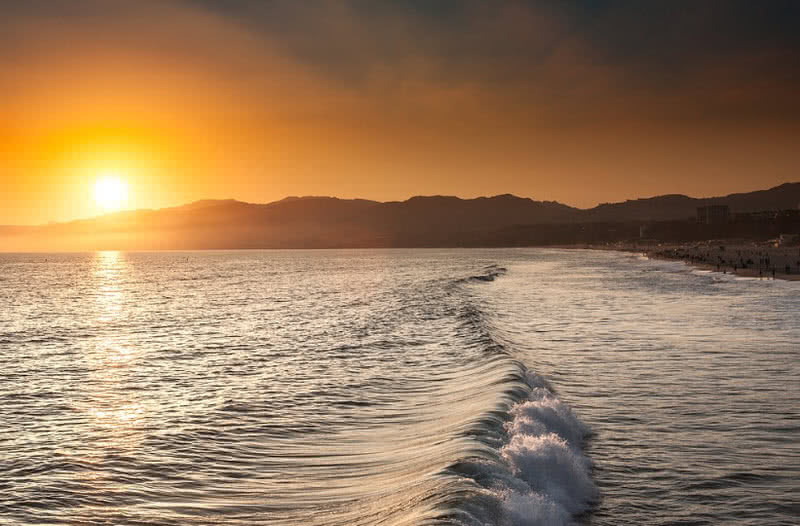 With 3.5 miles of shoreline the Santa Monica is one of best beach cities in the world. Located along the Pacific coast highway the Santa Monica state beach offer walking paths, restaurants and playgrounds. You can also hire bikes to ride along the sandy beach. The Santa Monica beach is clean and well-maintained. The beach has been featured in many Hollywood movies. Throughout the year you can enjoy many activities in the Santa Monica State beach including swimming, surfing, volleyball and biking. 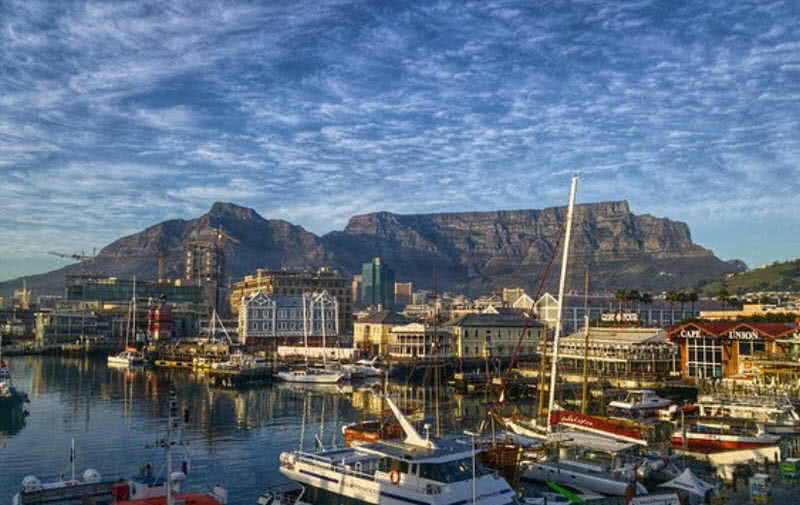 Along the glittering coastlines of Indian and Atlantic oceans the Cape Town city has a wide range of beautiful beaches. In the backdrop of scenic mountains the classy beaches of Cape Town is best for watching the blazing sunset, sunbathing and recreational sports. Summer is the best time to visit Cape Town beaches. You can enjoy longer sunshine in summer in Cape Town. 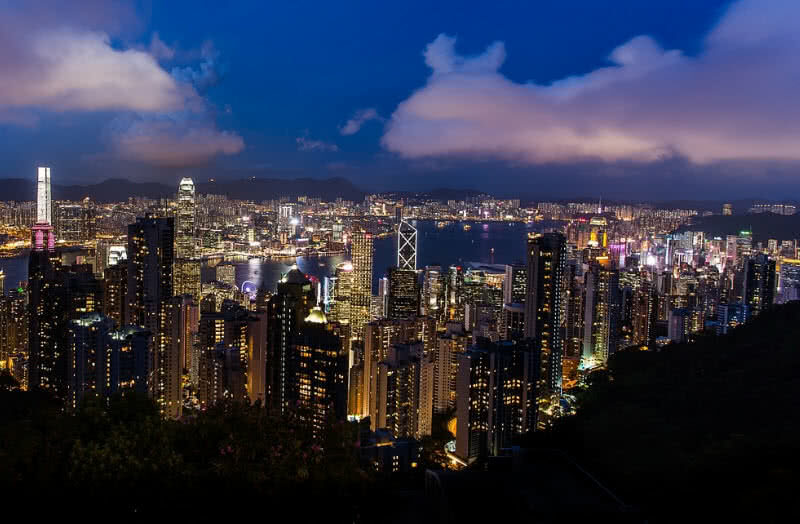 The awe inspiring skyline with hundreds of skyscrapers is the first thing comes to anyone’s mind while talking about Hong Kong. But this large metropolitan city also has many beautiful beaches that are best for relaxation and recreational activities. The rapid growth of Hong Kong also results in closure of a numerous beaches. Currently, there are 40 public accessible beaches in the city. You can see a variety of beaches in Hong Kong due to the geography of the city, consisting of three territories and hundreds of islands. Most public beaches in Hong Kong offer good facilities and many recreational activities. When talking about best Australian beaches, Sydney is likely to be coming in first spot. It has more than 100 finest beaches. In fact, one of best beaches in the world. Access to the best beaches in Sydney are also easier as they are so close to the city. Some of the finest beaches in Sydney, including Bondi, Manly, Coogee and Queenscliff are popular worldwide. 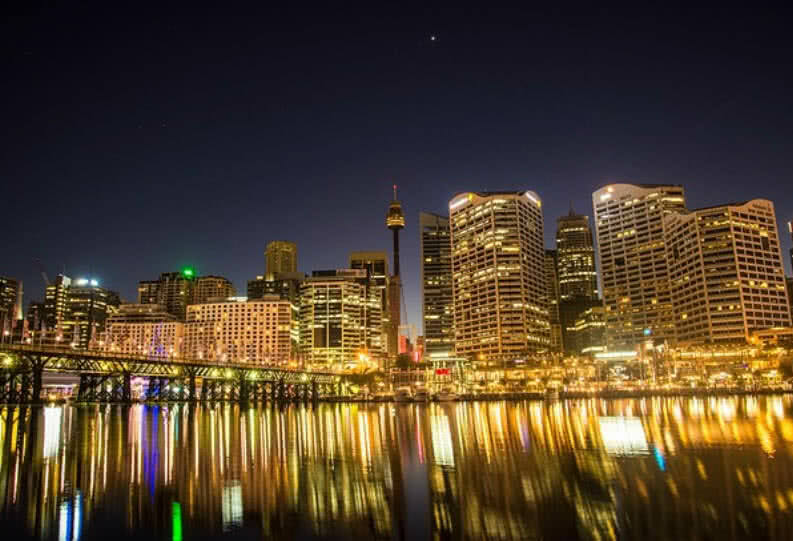 The Sydney beaches are exceptional in the case of public facilities and services. The beachgoers can enjoy spectacular coastal sceneries, delicious seafood and activities like coastal walk, swimming, snorkeling and kayaking. Honolulu is the capital city of Hawaii State situated on the Southeast Coast of Oahu Island. The city has the finest beaches in the state. They are best for watching blazing sunsets and for surfing. The blue-green coloration of waters of narrow beaches in the city is very attractive. 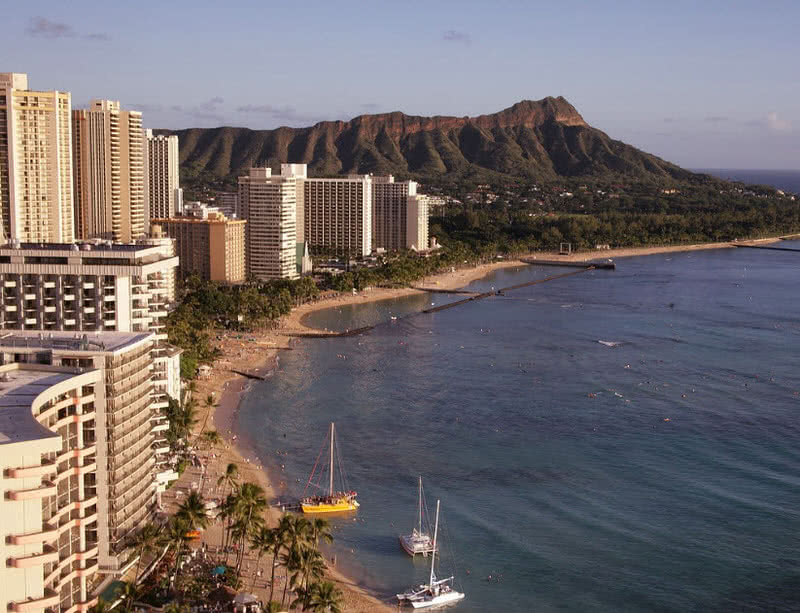 The Diamond Head Beach Park is one of the finest beach in Honolulu. It has almost 2 acres of sea cliffs. The narrow beach in the park is best for surfing. The park is situated in the foothills of an extinct volcanic crater known as Diamond Head. Miami Beach is a popular man-made coastal city located in the Southeastern part of Florida State. The city has 9 miles of beautiful beaches. 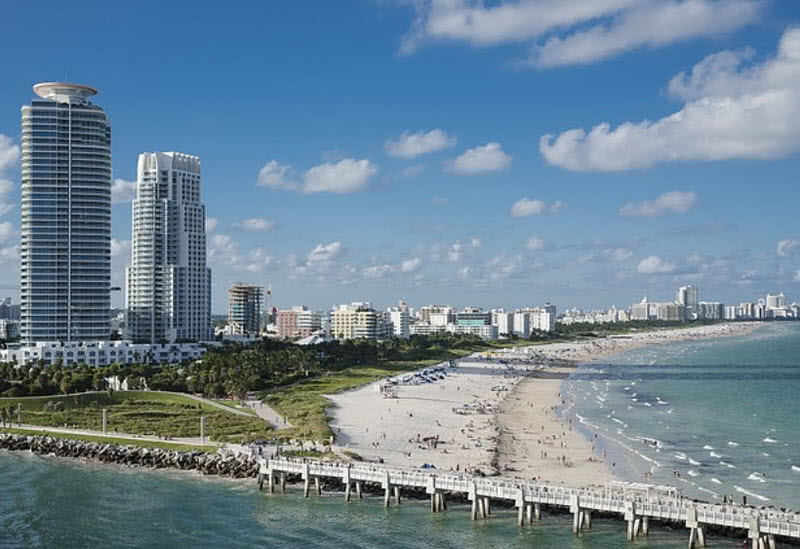 The South beach is the most popular beach in the city. The South Miami Beach is clean, well maintained and famed for its crystal clear blue water. It is also a popular tourist destination in the United States. 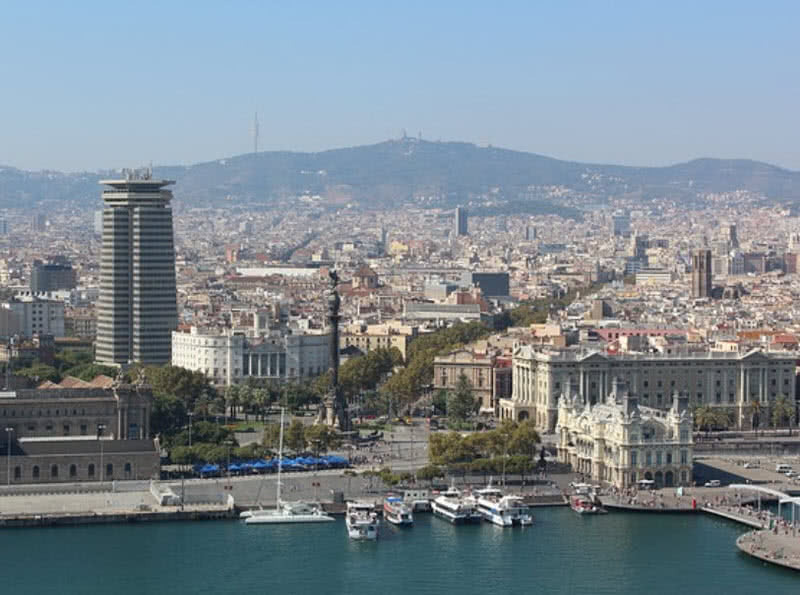 The magical city of Barcelona located on the Mediterranean Sea has 2.7 mile long coastline. There are 7 well-maintained sandy beaches in the city. In fact, all the beaches in the city are man-made. But they are one of the finest beaches in the world. The beaches in Barcelona were built as a part of the 1992 Olympics games. It is one of the best things happened to the city. Today the Barcelona city is famed for its beautiful beaches apart from the unique architecture. The beaches in Barcelona are clean and offer all kinds of facilities. Visit to Rio never complete without visiting its beaches. The city has a 25 mile long shoreline. A numerous Rio beaches including Copacabana and Ipanema are renowned worldwide. The view of Copacabana beach in the backdrop of the scenic Sugar loaf mountain is truly magnificent. Every year the New Year Eve celebration at the Copacabana beach attracts millions of visitors. You can always see musicians, volleyball players and hawkers at Copacabana beach. The Rio beaches also have a great influence in the food chain of the city. In summer season all beaches in Rio get crowded. So you can find almost all top food items of the city at its beaches. 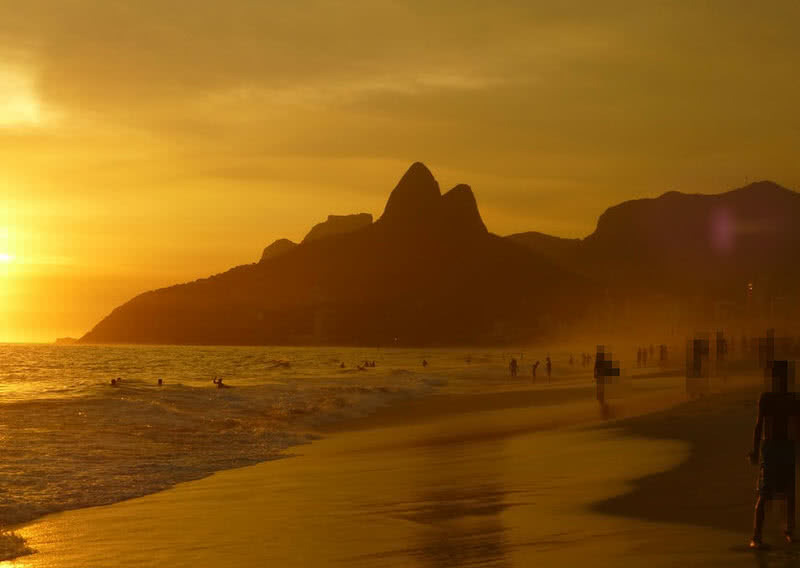 You can also enjoy jogging, paddle boarding, surfing, cycling and skating at Rio beaches.